So ear stretching has been a thing for a while now and we’re kind of surprised something like this hasn’t happened before. Because whilst horrible people and opportunities exist in the same world, havoc will be caused. Tom Grim Fandango Matthews posted this picture on Facebook with the following caption: “So guess what some little w*** stain just did to me if I find you I will put you 6 feet under end of rant c*** [sic]”. 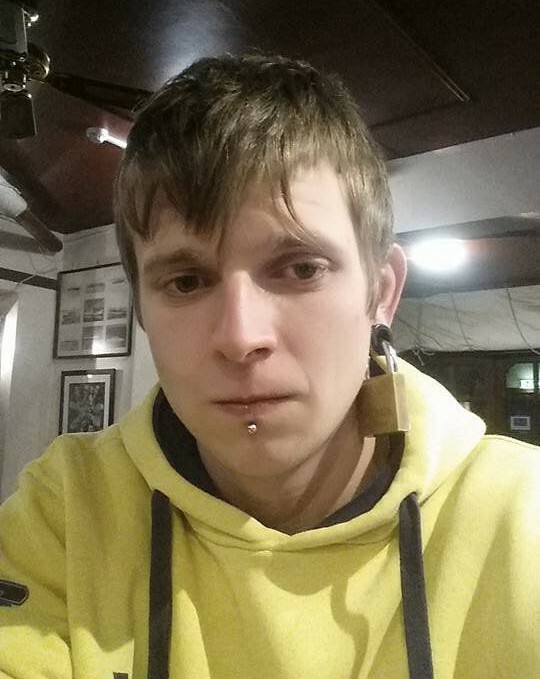 He claims someone sneaked up behind him and put a padlock through his ear, before clicking it into place and running away.